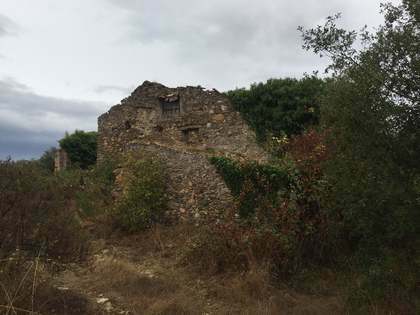 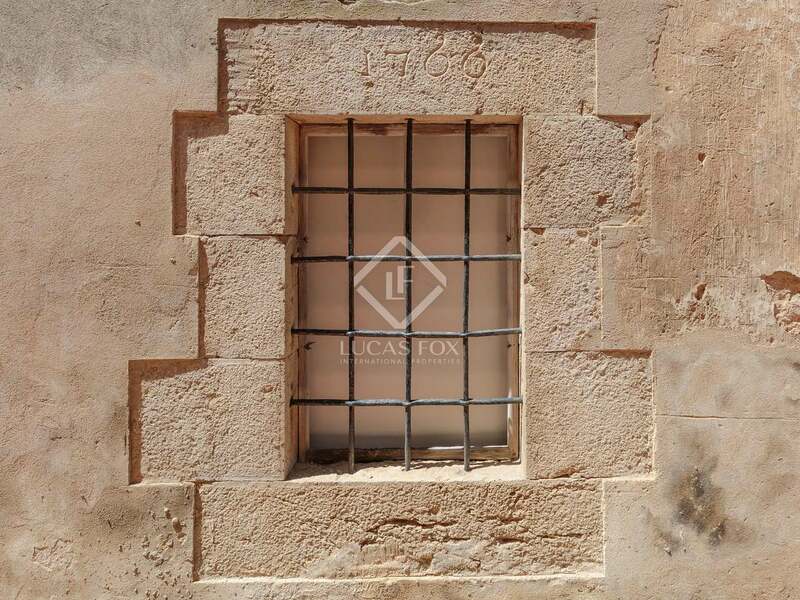 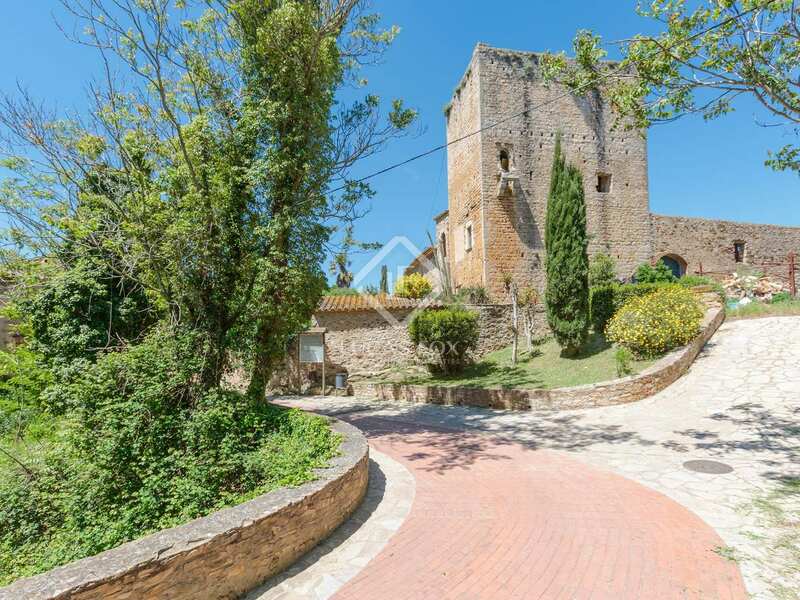 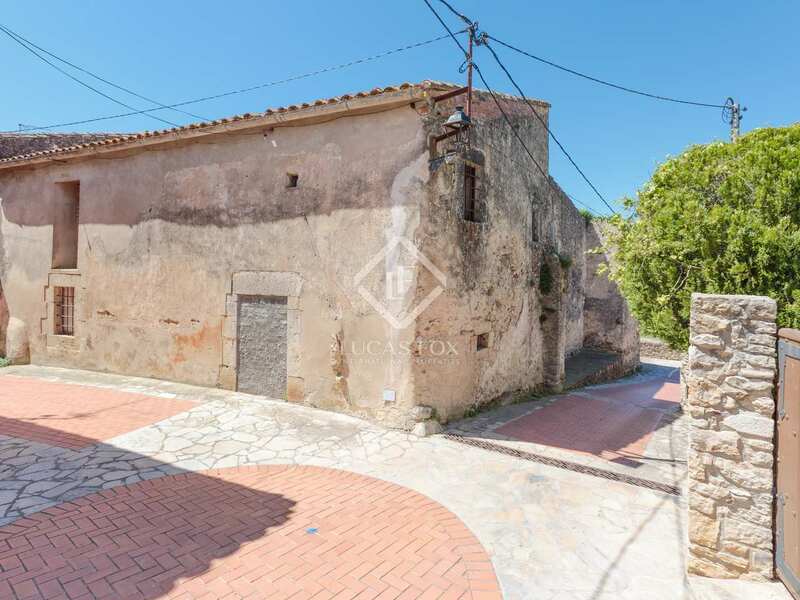 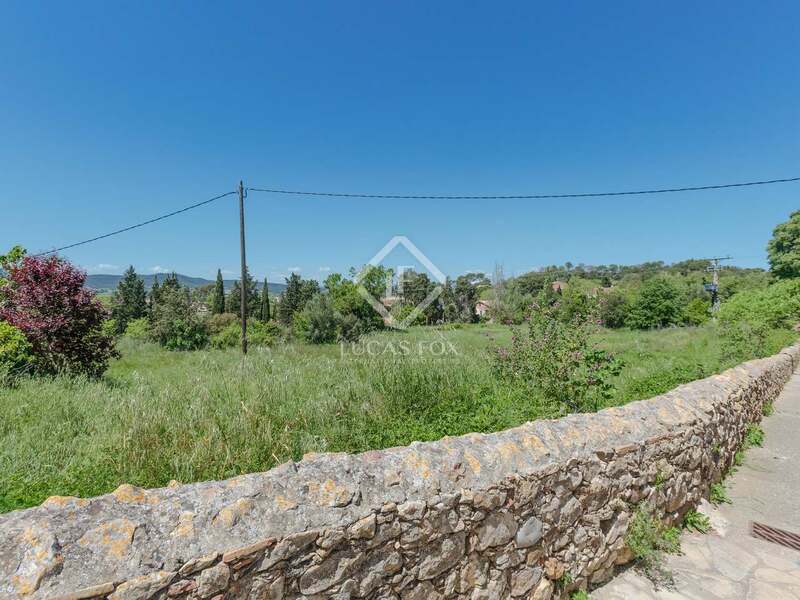 This property is part of the Esclanyà Houses, Begur. 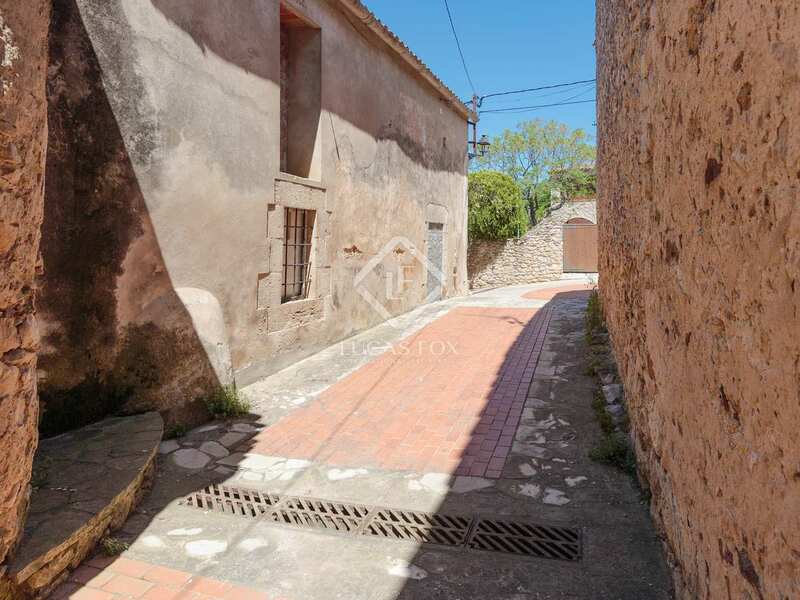 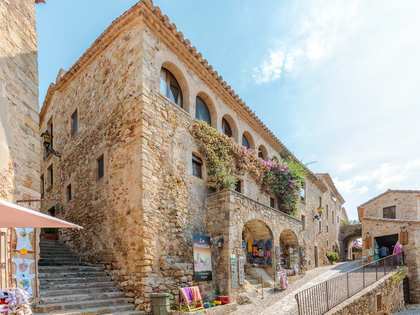 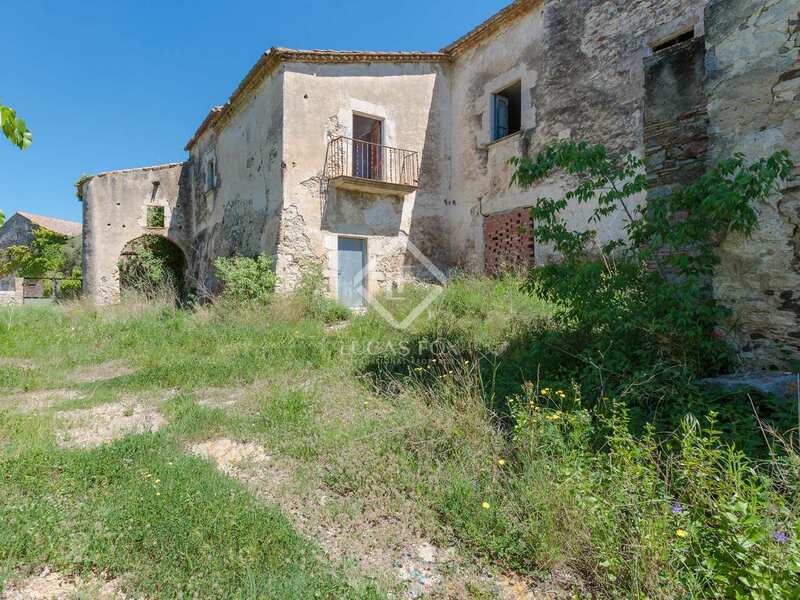 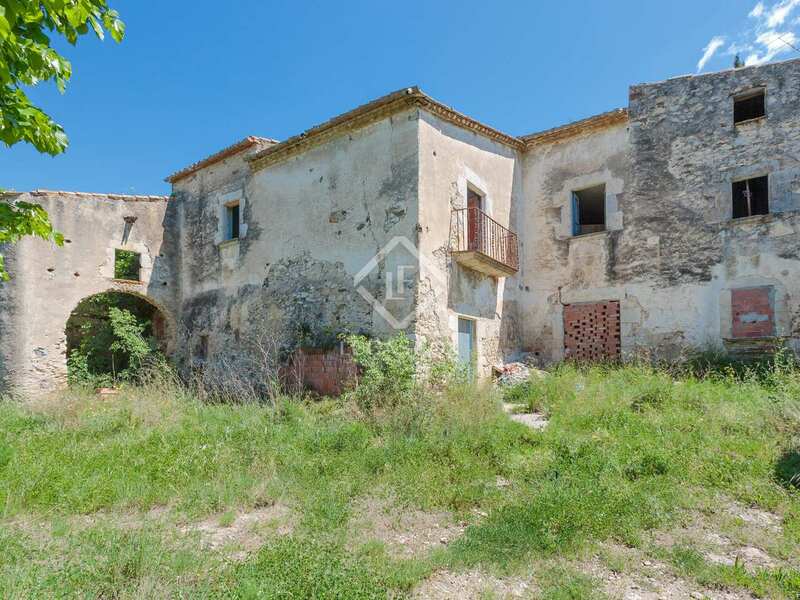 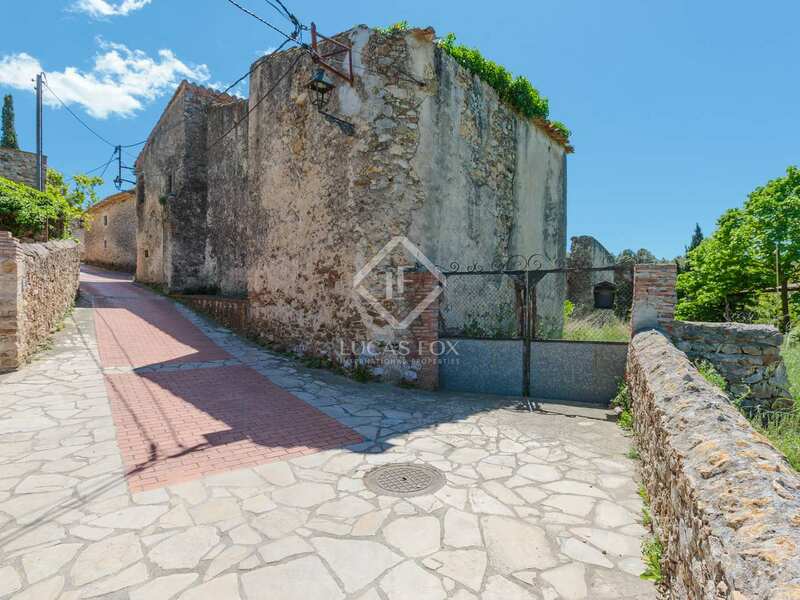 Excellent family houses with thick stone walls and an ideal blend of modern comfort and country charm, for sale in the Empordà, within the municipality of Begur. 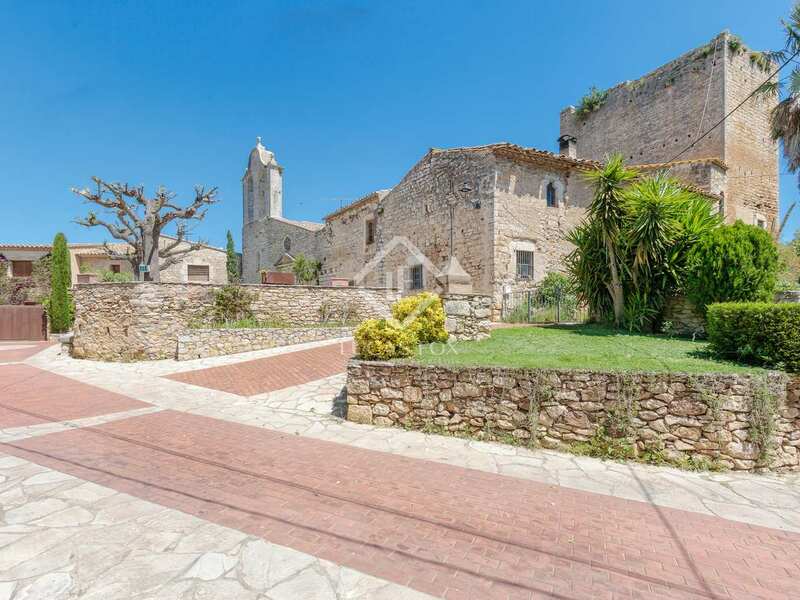 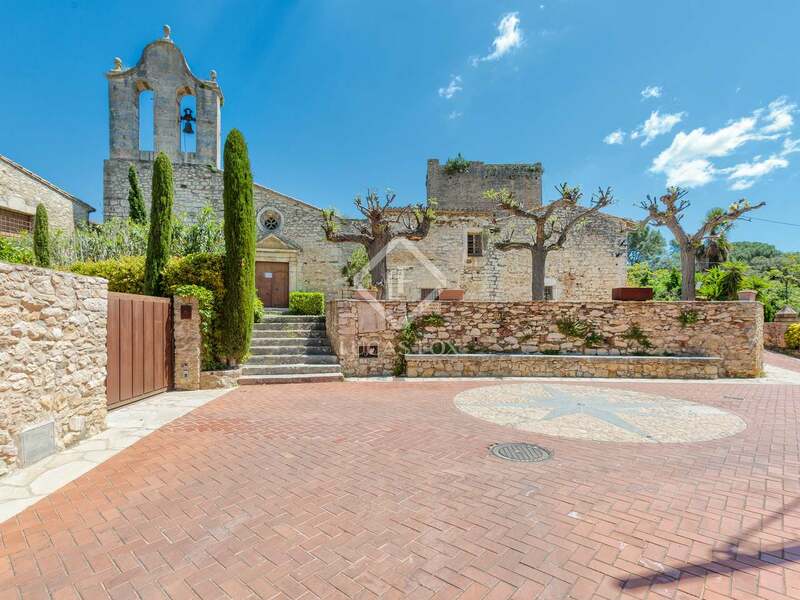 In the tranquil, leafy Empordà countryside, between the picturesque coastal towns of Begur and Palafrugell, we find this unique residential project, within the traditional village of Esclanyà with its central church and XIVth century castle tower. 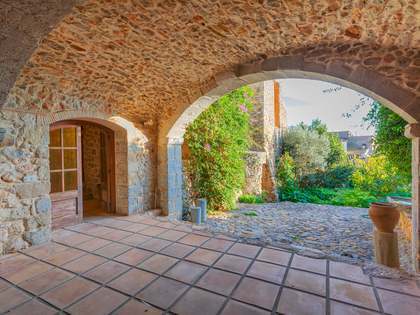 Originally a single 1,800 m² masia, this country estate has been transformed to offer 4 beautifully designed houses, each with a private patio garden and sharing a fantastic communal garden with a swimming pool. 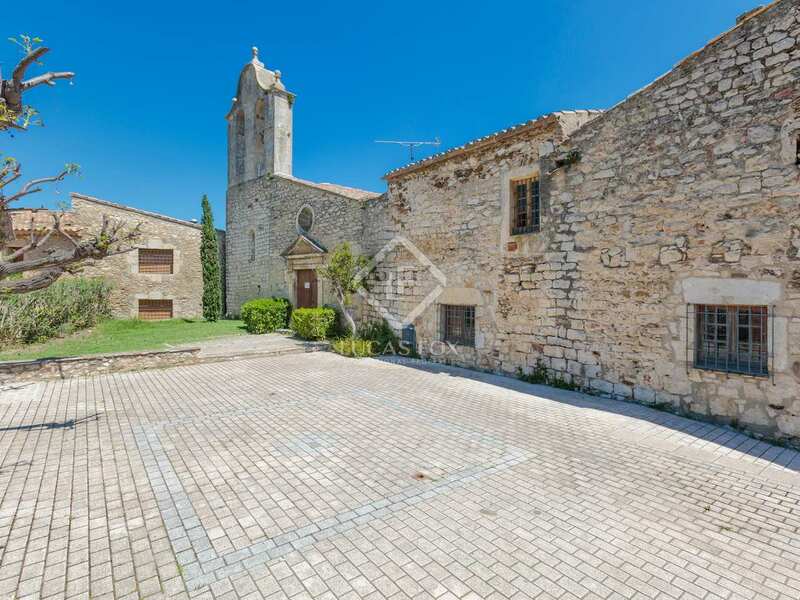 This particular house measures 257 m² and has a ground floor with a spacious living and dining area of approximately 45 m² with direct access to the 38 m² patio. 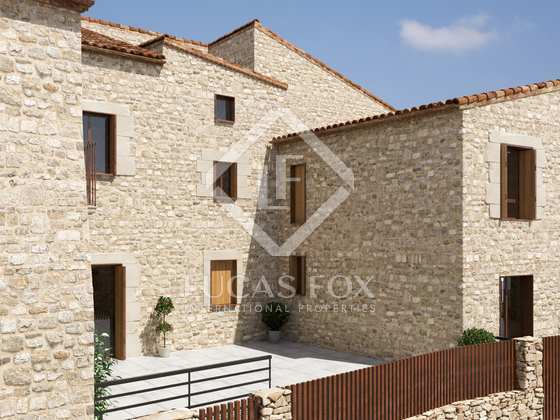 The modern kitchen with a pantry and a bedroom and bathroom are also found on this level of the house. 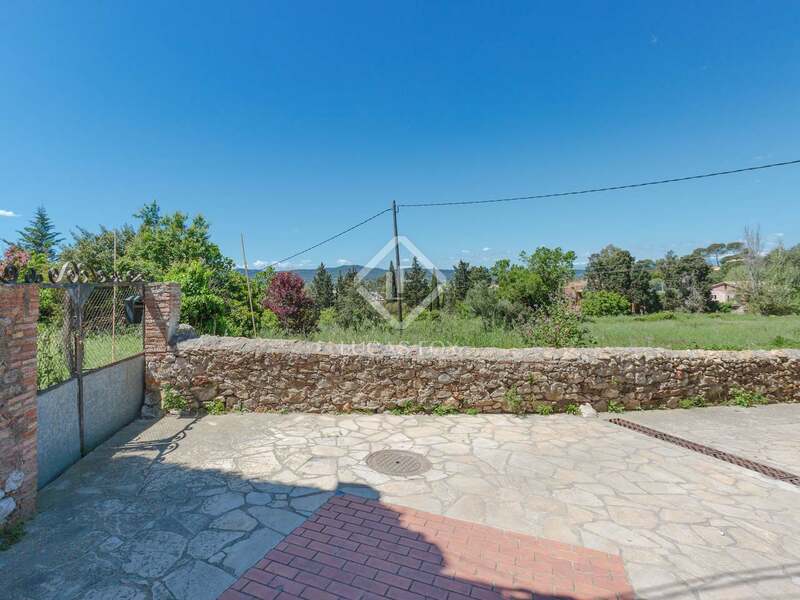 Upstairs, on the first floor, we find 4 bedrooms, a dressing room and 3 bathrooms, with lovely views of the surrounding fields, forest and hills. 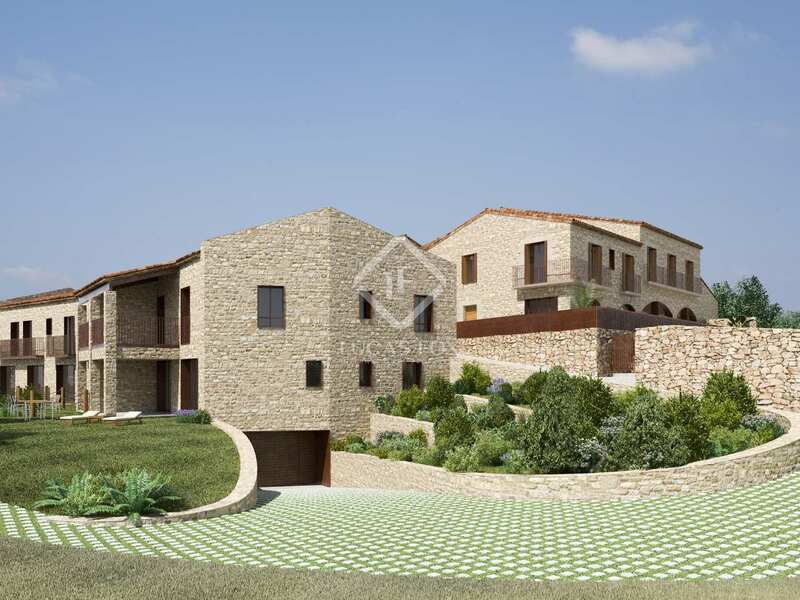 The property features modern luxuries such as the aerothermal system and wooden framed double glazed windows combined with the traditional thick stone walls, providing comfort and exceptional thermal insulation, protecting residents from the summer heat and winter cold. This exclusive home has been designed to offer contemporary luxury with traditional masia-style aesthetics. 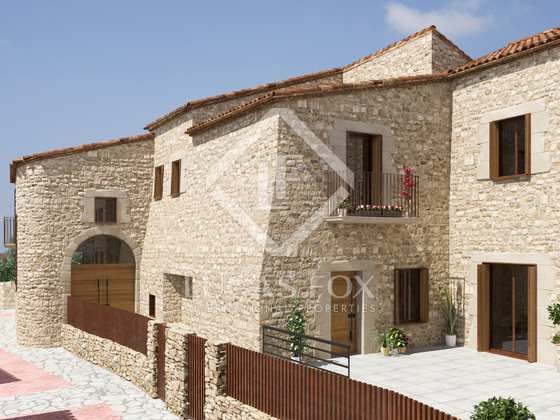 Furthermore, it comes with a storage room and parking facilities included. 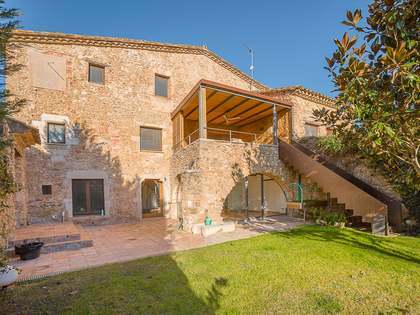 A beautiful family home or holiday property with plenty of country charm. 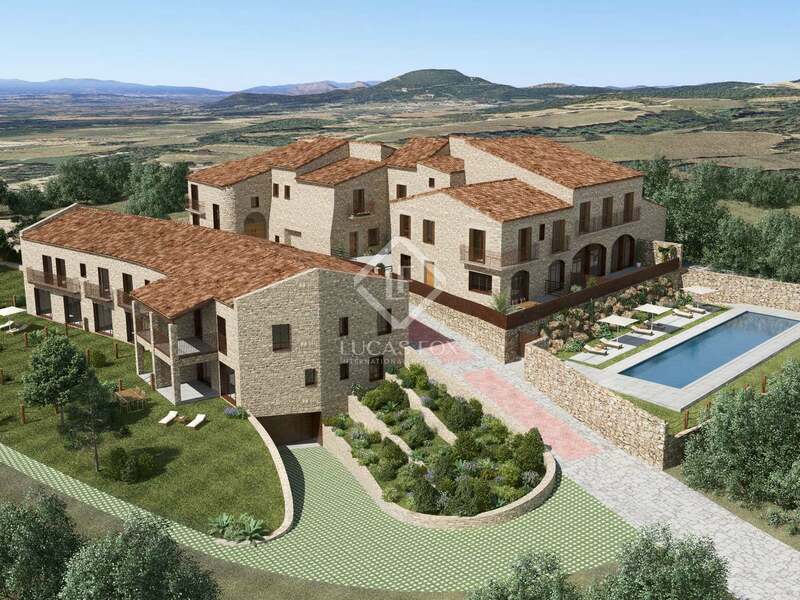 This new development of houses is located within the small Empordà village of Esclanyà, within the municipality of Begur. 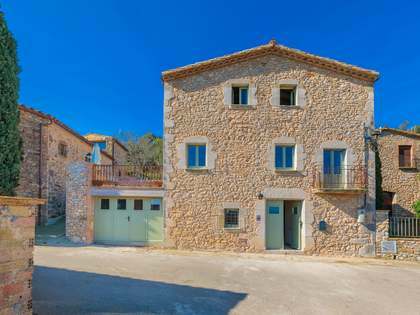 Found between Begur and Palafrugell, these houses are a 5-minute drive from Tamariu, 3 minutes from Begur Town and 6 minutes from the picturesque beach of Calella de Palafrugell.